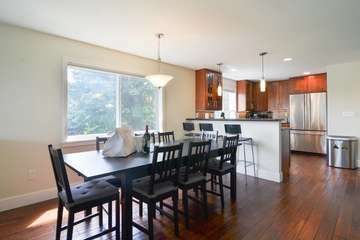 Seattle Vacation Home provides professional quality furnished housing with a personal touch. Whether traveling for leisure or business, our reasonably priced high-end homes offer great value. Not sure where to begin? We’re here to help! Fill out the inquiry form and we’ll be in touch. Madison Valley is a neighborhood of quiet, tree lined streets with single family homes and townhomes, all within walking distance of amazing restaurants, grocery stores, day spas, playgrounds, and more. Stroll to the beach at Madison Park. Walk by multi-million dollar estates. Discover hidden neighborhood gems such as the farmhouse with horses in the yard and the home that doubles as an eclectic art studio and antique truck gallery. Take a walk through the fabled Washington Park Arboretum to Lake Washington. 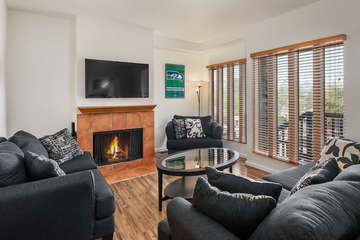 Our homes provide easy access to Downtown (Pike Place Market, Seattle Art Museum, Seattle Great Wheel), Seattle Center (Space Needle, Chihuly Garden & Glass, MoPOP), South Lake Union (MOHAI), University of Washington, and sports stadiums. All are accessible by car, bus (numerous lines within a few blocks of home), or, for the adventurous, by foot. People love us on Airbnb! Designation earned based on outstanding reviews, lightning fast reply times, consistent performance, and never canceling a booking. Every listing has a full 5-star rating across all categories: location, value, cleanliness, accuracy, communications, check-in and overall experience. 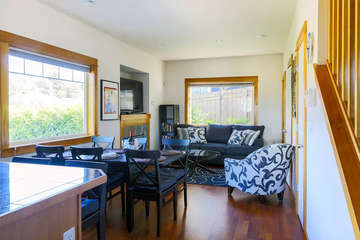 Book with confidence when you choose Seattle Vacation Home. Our phenomenal Airbnb reviews can’t be edited and come from independently verified guests. Smoke-free/pet-free homes with amenities such as wifi, self check-in, shampoo, iron, etc. Reviews are high. Hosts are responsive and never cancel. 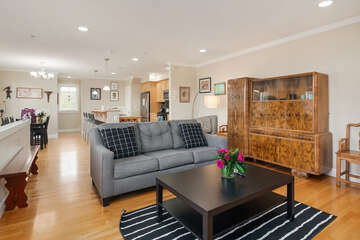 Seattle Vacation Home is driven by 20 years of experience, a knack for details, and a passion for hosting. Our homes are personally selected and groomed for superb experiences. 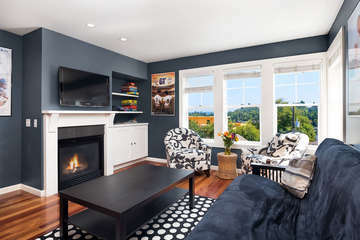 If you are looking for a luxury stay, a second home, or your nest for your next Seattle getaway you’ve come to the last place. 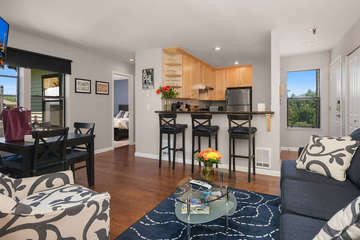 See all of our incredible rental homes!